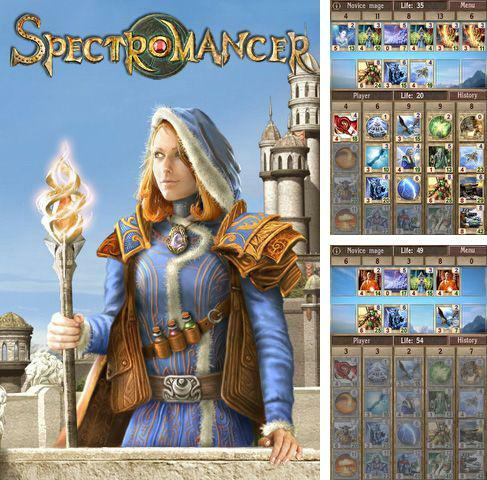 Spectromancer - a fantasy gambling. Participate in duels, use spells, call magic beings and suppress the opponent. 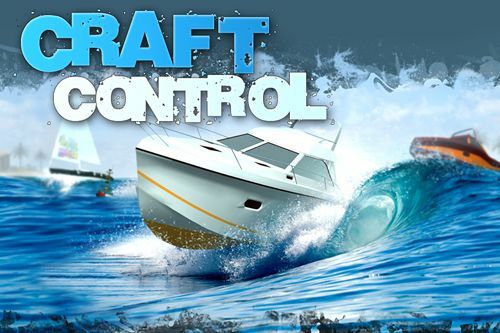 Strategic thinking and sharpness - your bargaining chips. 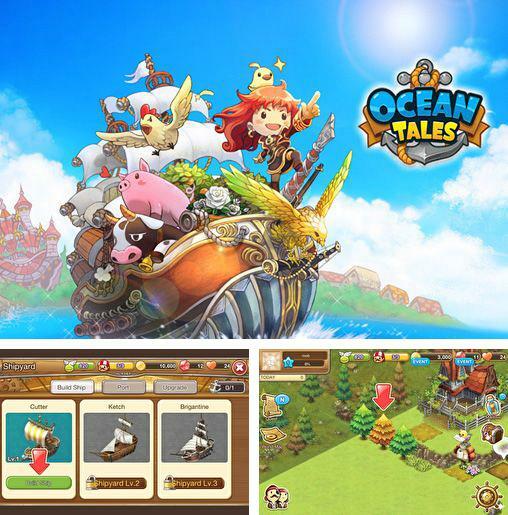 Download game Ocean tales right now! 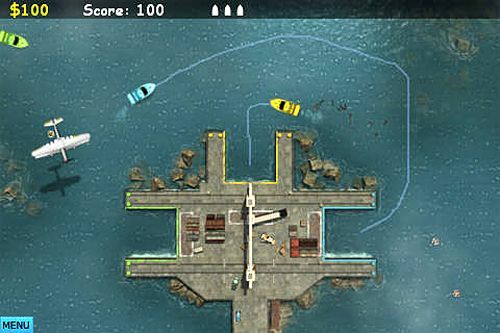 Ocean tales - a game where the player should be engaged in creation of a unique city. 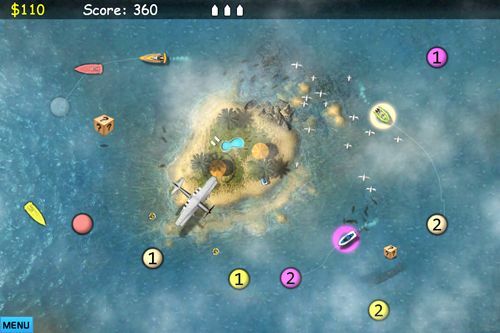 Visit different corners of the world, be engaged in trade of goods, build ships and help the cities of friends. 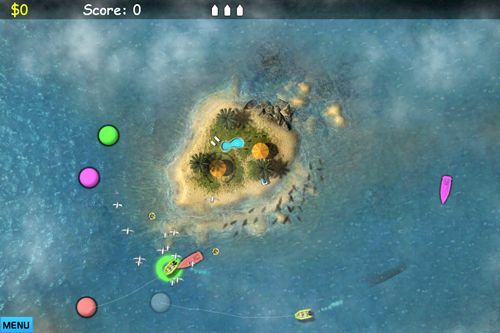 Get game Defender 2 just in few clicks! 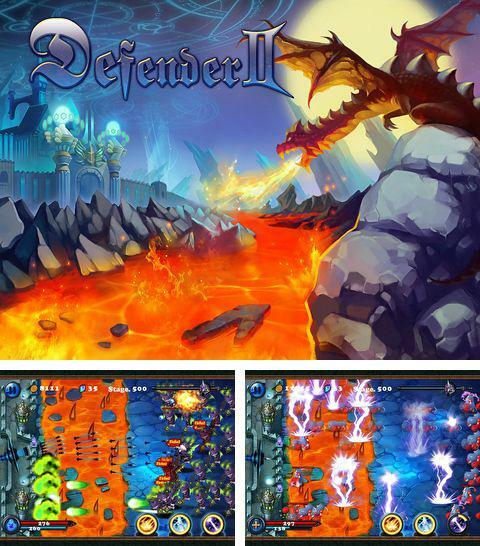 Defender 2 - use lava, magic towers and other unique abilities to reflect attacks of monsters which became much more strongly and quicker than those you battled before. 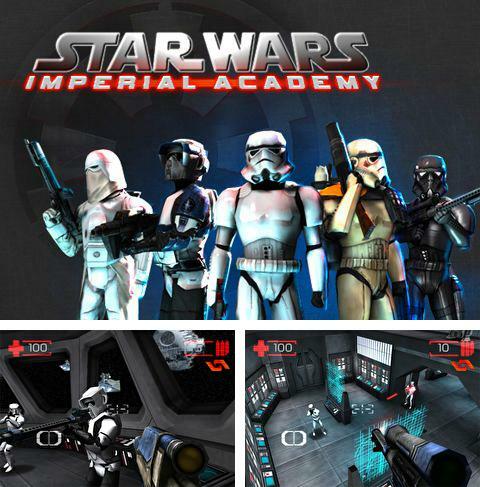 Download Star wars: Imperial academy or any other game without registration! 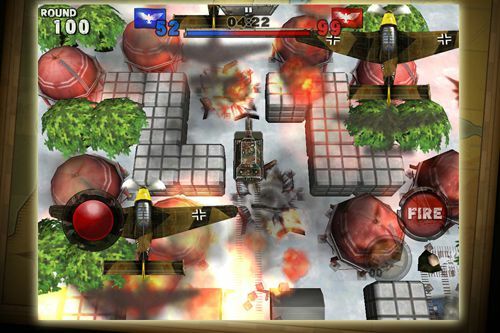 Star wars: Imperial academy - compete with other players in sniper tournaments. 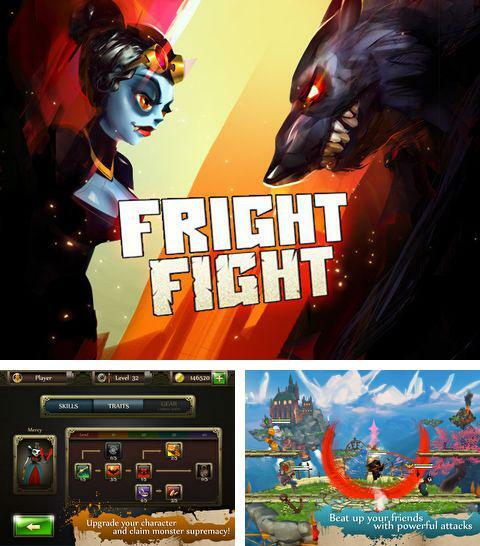 Fright fight - full version for your iPhone, iPad or iPod. Fright fight - battles of fantastic characters, each with unique abilities and methods of attacks. Choose a character and compete with friends. Enjoy Farm Story 2: Halloween without any payments! 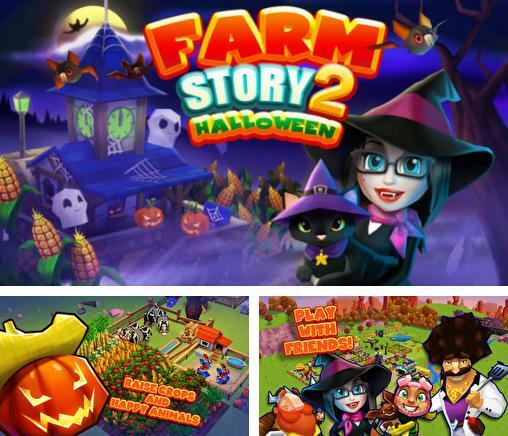 Farm Story 2: Halloween is a farm strategy, dedicated to creepy Halloween celebration. Play with friends, raise special enemies, dress the inhabitants in costumes and demonstrate how your farm will look in this sinister holiday. 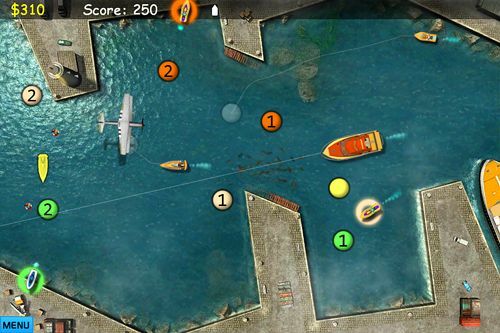 Get Band of Heroes: Battle for Kingdoms and other ipa games totally free. 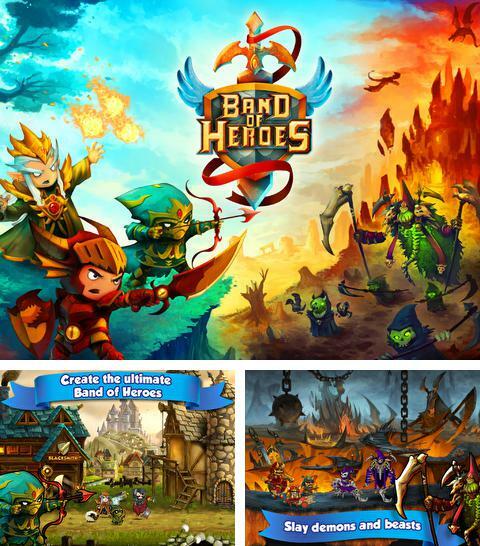 Band of Heroes: Battle for Kingdoms. Welcome to medieval world full of castles to conquer. 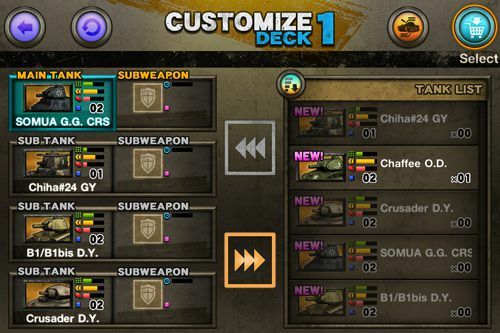 Create a team of strong heroes, master skills of a fight and protect your city. 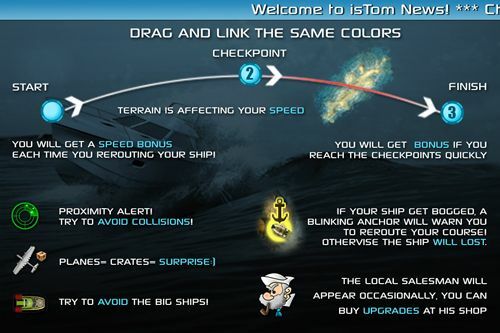 You can declare war or conclude alliances with neighbors. 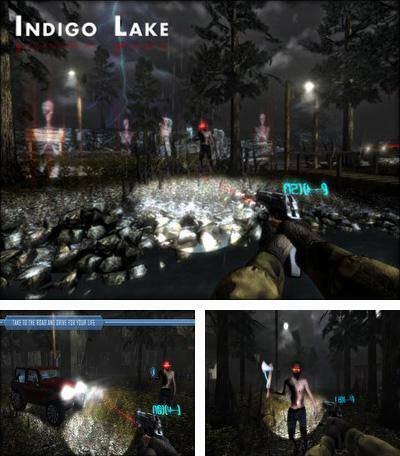 Indigo Lake - a terrifying 3D action from the first person where it is required to investigate gloomy thrown space, to translate pictograms, to look for proofs and to hunt on ghosts, you can protect from them using gun. For faster movement it is possible to use the vehicle 4X4. Plunge into risky hunting on ghosts. 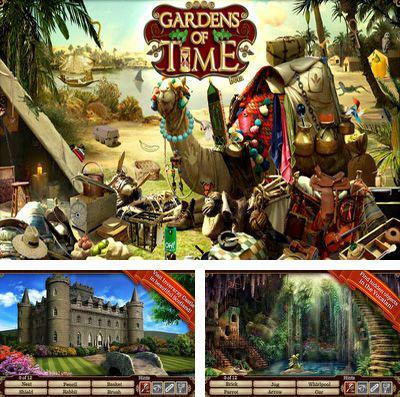 Play Hidden Objects: Gardens of Time game now! Hidden Objects: Gardens of Time. An exciting journey through time opens you its expanses: a great number of different ages and countries, with their own special range of items; collect them to put to the decoration of your garden. 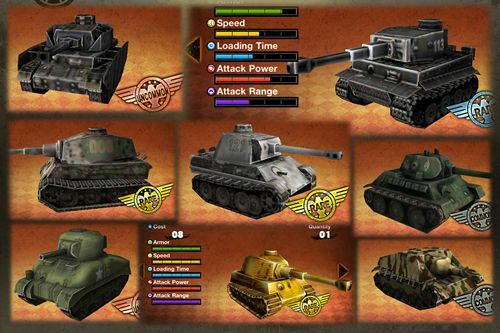 Armored Combat: Tank Warfare Online - free download only on our site! 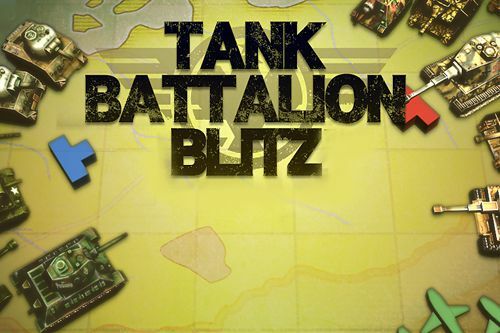 Challenge your friends in tank battles. 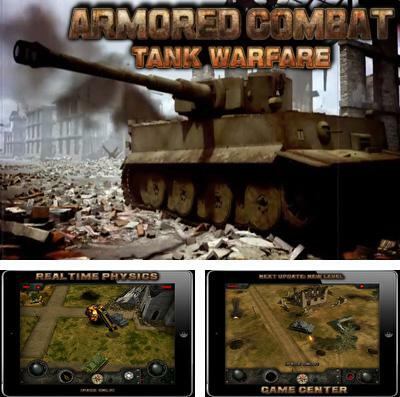 Control your powerful monster and show your best results in the most beautiful tank game Armored Combat: Tank Warfare Online.